Marvel Anthem By AR Rahman Official Video Is Here! The much anticipated Avengers: Endgame will be hitting screens worldwide on April 26 and the whole world is waiting for the big moment. The movie is directed by Anthony Russo and Joe Russo, and screenwriters Christopher Markus and Stephen McFeely return for the new installment. The cast includes a huge star cast Robert Downey Jr, Benedict Cumberbatch, Tom Holland, Chadwick Boseman, Chris Hemsworth, Scarlet Johanson, Mark Ruffalo and many more. 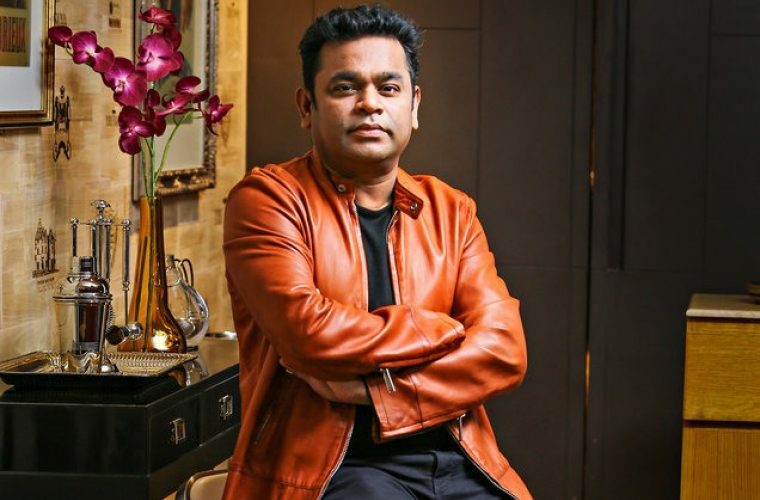 The franchise has a huge fan base in India and in a way of promoting the movie in the country and to the delight of everyone, Marvel announced that the Oscar winner AR Rahman will be composing a special anthem for Avengers: Endgame. 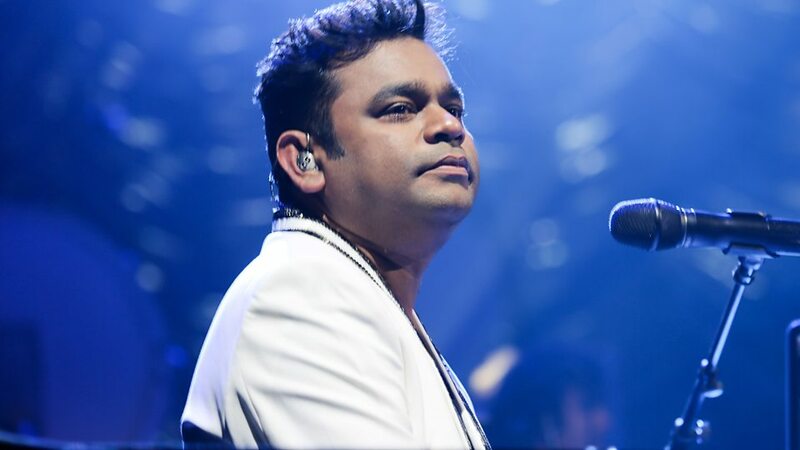 It was also announced that AR Rahman will compose an all-new song especially for Indian fans in three languages - Hindi, Tamil and Telugu. As announced, Marvel has now released the Marvel Antham for Avengers: Endgame. AR Rahman has sung the song and the Hindi lyric is writen by Nirmika Singh.